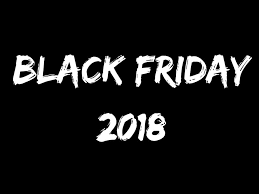 22 Nov BLACK FRIDAY -23/11/2018! PASSA IN NEGOZIO DA NOI… TANTISSIMI ARTICOLI IN PROMOZIONE DOMANI PER IL…..#blackfriday ! !